Koolance full coverage video water blocks are designed around a specific PCB, or printed circuit board. When a new video card is launched, makers (channel partners) typically follow the reference PCB layout provided by AMD/ATI or NVIDIA. So initially, most or all video cards available at launch will be identical to one another in terms of component layout. As a video card ages, channel partners will often modify it to improve performance, reliability, or manufacturing efficiency. Those changes frequently affect the physical layout of the card. When a PCB is altered, it can cause conflicts for water blocks designed around the reference layout. This can occur as early as 1-2 months after the initial card launches. The safest way to ensure compatibility is to purchase a full coverage water block at or near the original launch date of the video card. When that is not possible, it is important to determine if any changes have been made to a video card before purchasing a water block. 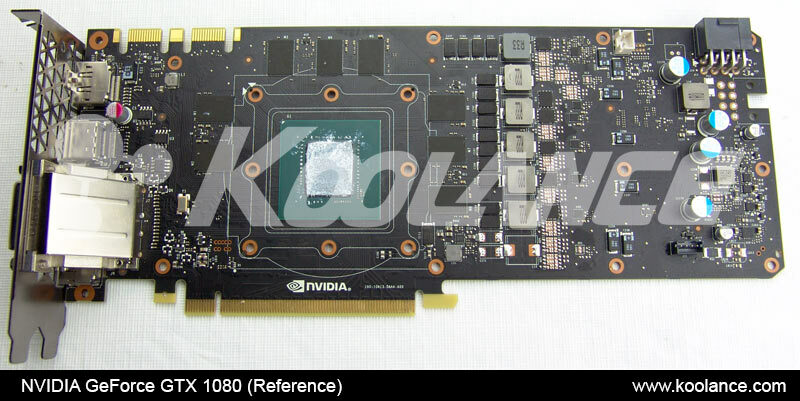 It can help to contact the video card manufacturer to determine if a certain model follows the reference NVIDIA or AMD/ATI board layout (especially if the company is known to be "water cooling friendly"). Note: Comparing a brand and model/SKU of a particular video card is not a guarantee of compatibility. A PCB can be physically altered without receiving a new model number. When inventory is mixed, the manfacturer may not be able to predict which version you will receive from a particular vendor. 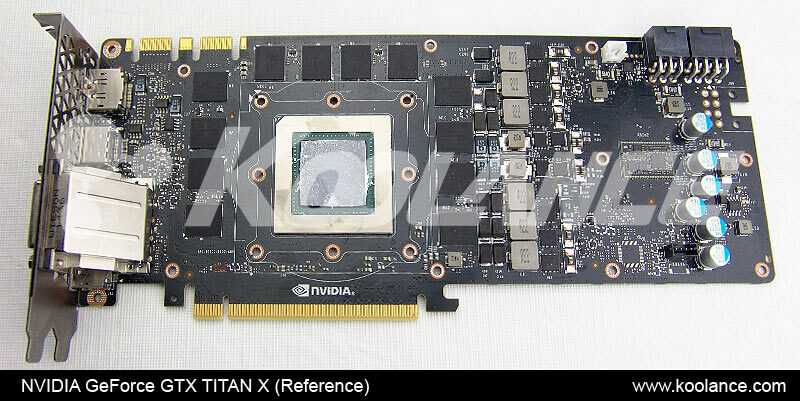 By physically comparing the video card to pictures provided here, you should be able to determine the likelihood that a Koolance water block will fit. Changes to the PCB are usually obvious. 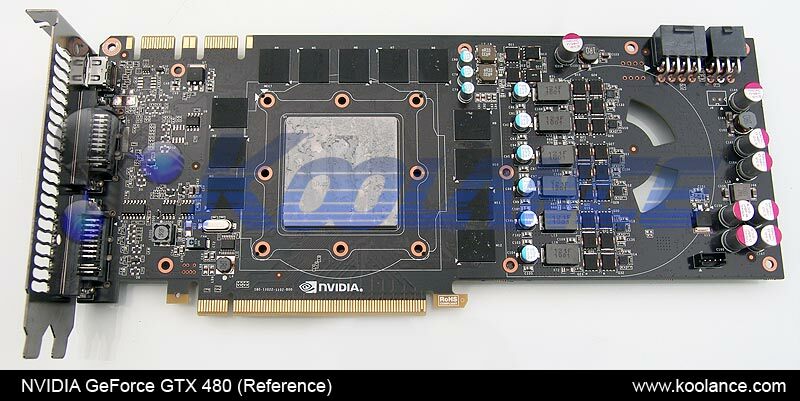 However, this raises a problem: you need a video card to tell if it will be compatible with a water block. Prior to purchase, it may help to check web forums to see what success others have recently had with a model from a specific vendor. Commonly altered areas are highlighted below. These are only examples! Changes can be made anywhere on the card and these may or may not affect physical contact with a water block.